The Capix range of EASY CLEAN Processor Cleaning and Wash Water treatment products are specially formulated for use with our range of film and paper processors to provide easy and effective solutions for maintaining a processor and transport system in clean condition and provide manual and automatic dosing of biocides to prevent algae growth on the roller and tank surfaces within the processor wash tanks. 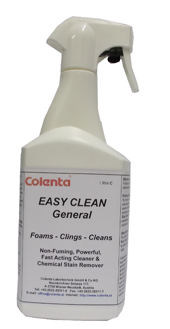 All EASY CLEAN products are well proven and all are fully supported with operating instructions and with the required Safety Datasheet. 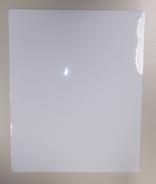 A system cleaner with Neutraliser to effectively clean a developer tank and rack from silver/tar deposits. 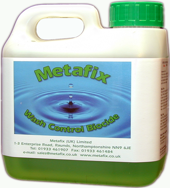 Wash Control is supplied in 1000ml bottles.